The Town of New Palestine was founded in 1871 and celebrated the centennial in 1971. The original plat of the Town survey report was of 17 lots on the North side of US 52, and 19 lots on the South Side. Located at 113 E. Main Street is the first home built by Johnathon Evans in New Palestine and is still standing today. New Palestine is located 20 miles East of Downtown Indianapolis. New Palestine is home to Sugar Creek Township Park, which offers playgrounds, shelter areas, and more! Southeastway Park is just minutes southwest of New Palestine and offers trails, shelter houses, playgrounds, and more. What are the best attractions in New Palestine, IN? 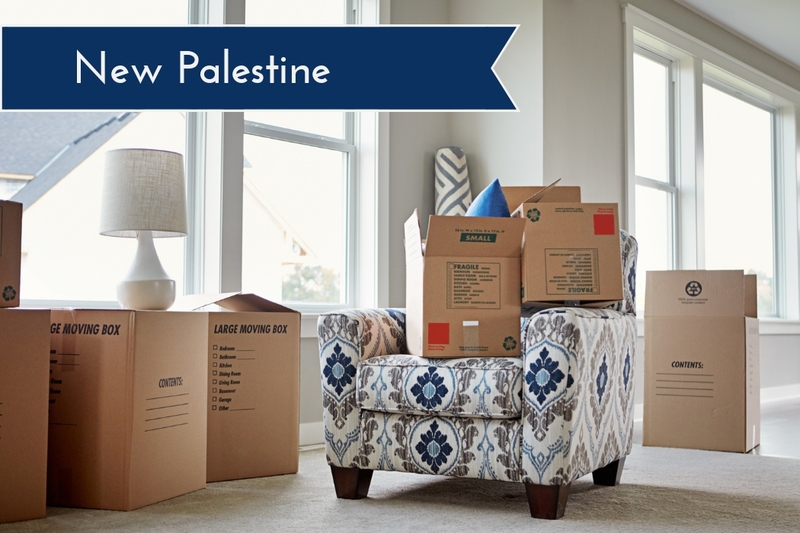 New Palestine offers all the perks of small-town living! From locally owned and family operated restaurants , such as Frosty Boys, Mama Nita’s and more, to crafts shows and farmers markets, New Palestine makes a great place to call home. Where is New Palestine, IN located? New Palestine is located just east of Indianapolis and is accessed by US 52. Greenfield is also easily accessed by New Palestine using US 9. What Are You Waiting For? Move to New Palestine, Indiana Today!